Now you can purchase apparel from your favorite Hockey Stick brand. Get a nice Trucker Hat, or a very comfy and warm Stocking Cap. 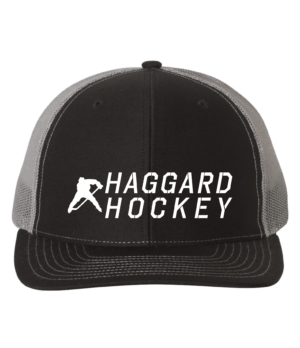 The Trucker Hat is the perfect addition to your hat collection, embroidered here in Fargo, ND and has a mesh backing to keep your head cool in the summer. 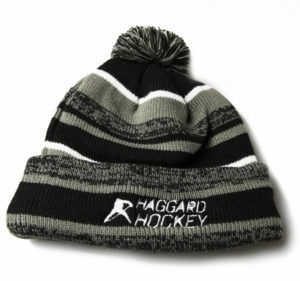 The Stocking Cap is great for keeping your head warm while watching a hockey game, or playing on the ice. Made of knitted cotton and lined with fleece for extra warmth and comfort.